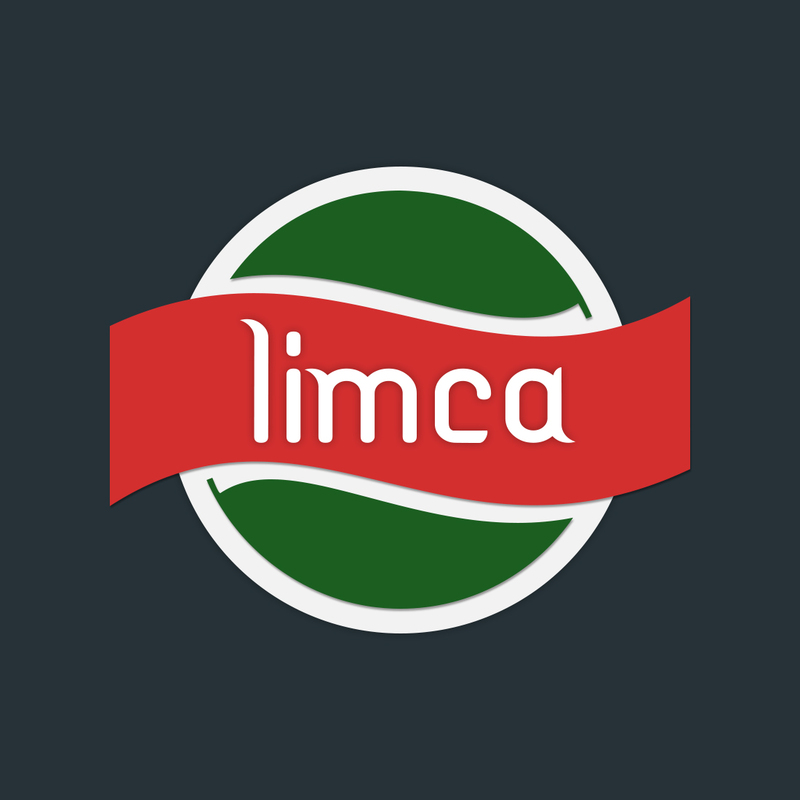 Limca: is a lemon carbonated drink offered by Coca-Cola in India. It is also available at some selected US areas. I did a material redesign of the original logo and made leaves look more real while being subtle at the same time. 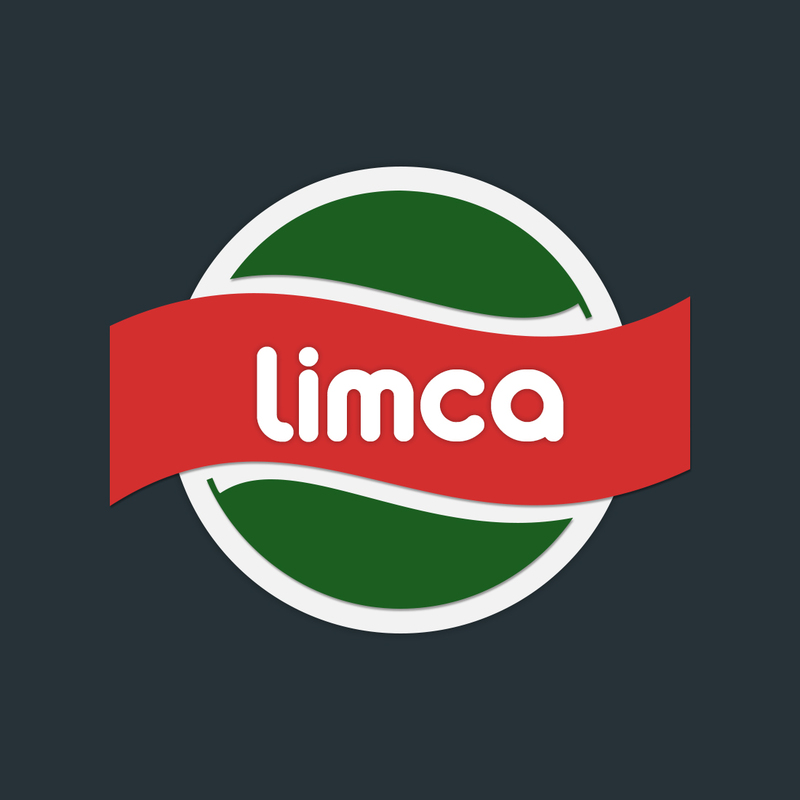 The typeface in the first logo is “Arista” while second logo incorporates “DF Temple” with little customization.